Last year, Singapore announced that it wants to turn every lamppost in the country, around 110,000 in total, into a wireless sensor network. 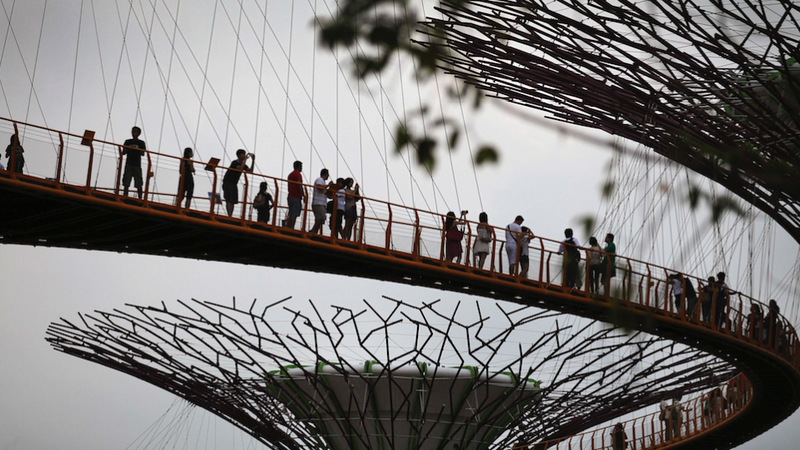 And seeming to confirm the worst fears of privacy advocates, Singapore now says it plans to test cameras capable of facial recognition as part of its pilot program. GovTech, the federal agency running the program, is currently soliciting bids from companies to build the “Lamppost-as-a-Platform” (LaaP) pilot. The pilot will launch in 2019 as part of Singapore’s Smart Nation project, with a full rollout coming afterwards. The “may be” is crucial, as privacy groups fret over the boundaries of the program. Are the cameras on 24/7, matching every person that passes by to a database? 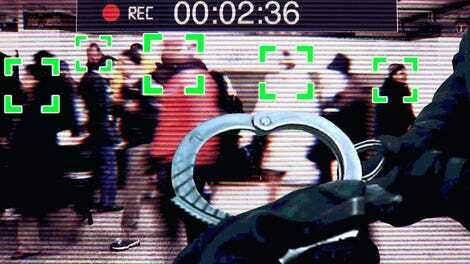 Or, is face recognition only activated in crisis situations when a suspect is at large? If the software is eventually implemented in all 110,000 lampposts, there soon be nowhere in the country where people can travel anonymously. “The need to protect personal data and preserve privacy are key considerations in the technical implementation of the project,” the GovTech spokesperson said. Across Asia, officials are increasingly turning to the often dystopian capabilities face recognition, using it in train stations to find human traffickers, in airports to combat visa fraud, and even at concerts: In China, police say they were able to identify a single suspect out of a crowd of tens of thousands. While touted as a safety measure, privacy experts worry the all-seeing eye of surveillance will eventually be used to target political opponents, protestors, and journalists.